Welcome to Luang Prabang, the charming former capital of Laos and famous UNESCO World Heritage Site. Enjoy the beautiful French colonial architecture and get inspired by the ancient temples. 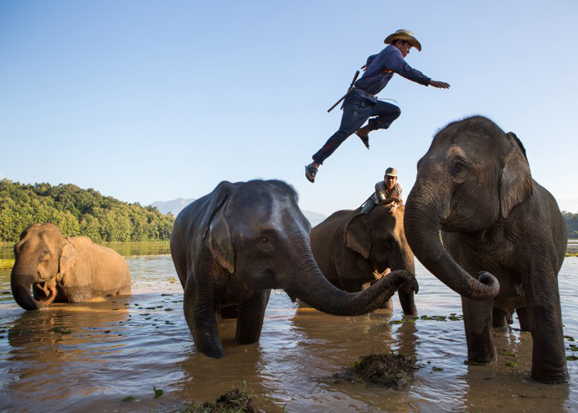 Take a boat trip on the Mekong River and visit to the famous Pak Ou Budha Caves, before you drive to Sayaboury Elephant Conservation Center to learn about elephant such as: the elephants in the forest, elephants bathing and socialization Area Observation. Welcome to Vientiane, the laidback capital of Laos. Our city tour will take you to all the important temples and sightseeing attractions in town. Then transfer to Luang Prabang to enjoy the beautiful old temples and French colonial architecture of this UNESCO World Heritage Site. A boat trip on the Mekong River and visit to the famous Pak Ou Budha Caves round out this relaxing and interesting break in Laos. 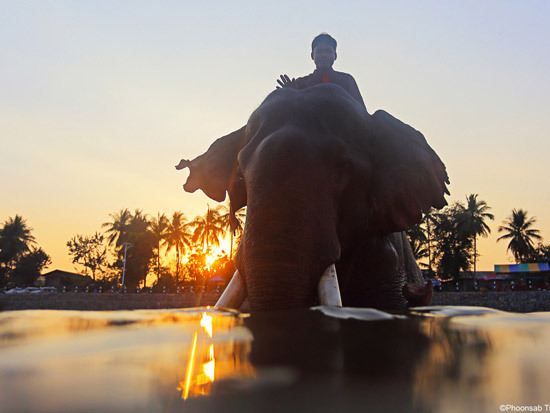 This tour combines our classic sightseeing program around Luang Prabang with adventurous activities like kayaking and riding an elephant. Luang Prabang is the charming former capital of Laos and UNESCO World Heritage Site. 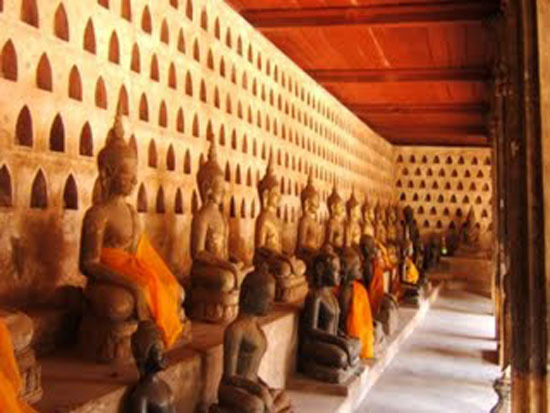 It is full of old French colonial architecture and impressive Budhist temples to inspire the mind. 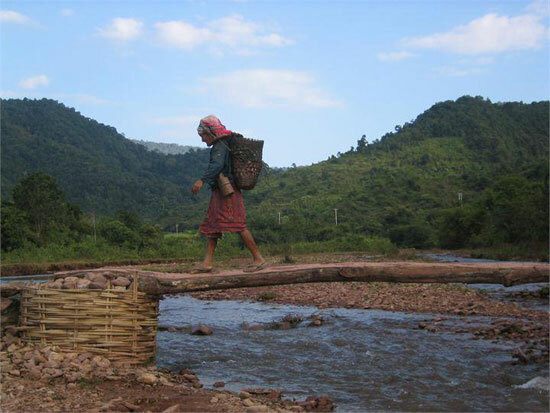 This tour offers a great combination of sightseeing, trekking and homestay in a minority village. Firstly, discover the UNESCO World Heritage town of Luang Prabang, with its charming French colonial architecture and inspiring Budhist temples. Then embark on a 2-day trek through the surrounding hillside and enjoy the beautiful landscape. 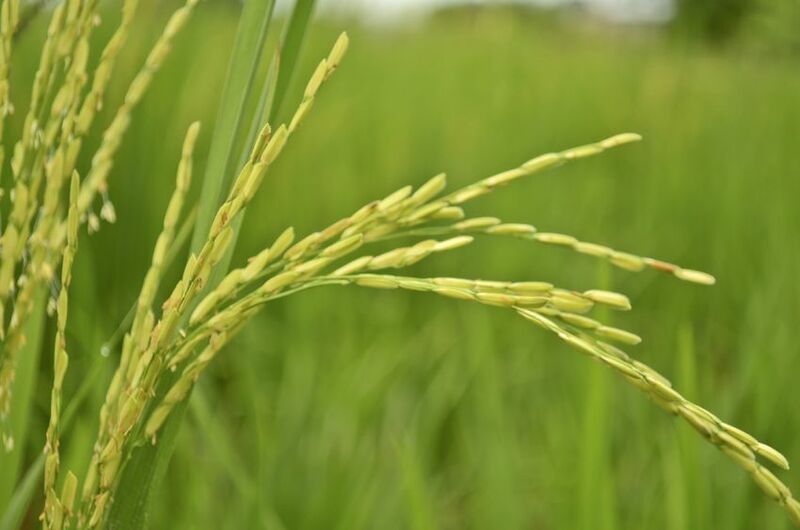 Overnight in a Khmu minority village to experience the local life. Discover Luang Prabang, the charming former capital of Laos and UNESCO World Heritage Site. The town is full of old French colonial architecture and impressive Budhist temples to inspire you. Feel like a king in the in the former Royal Palace museum, then get on a boat to cruise the mighty Mekong River and admire the famous Pak Ou Budha Caves. 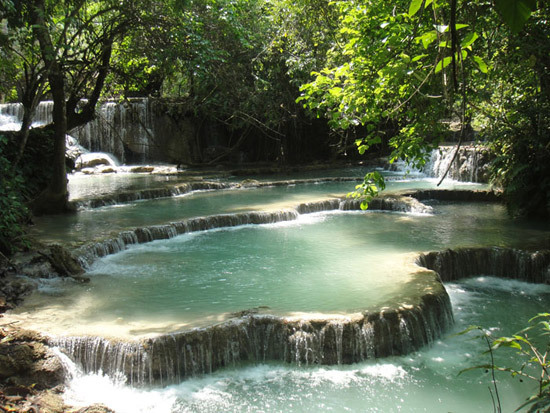 Visit the majestic Kuang Si waterfall, climb the stairs and enjoy the view from the top. At night shop for handicrafts made by hill tribe minority people at the night market and sample the excellent selection of restaurants on offer.